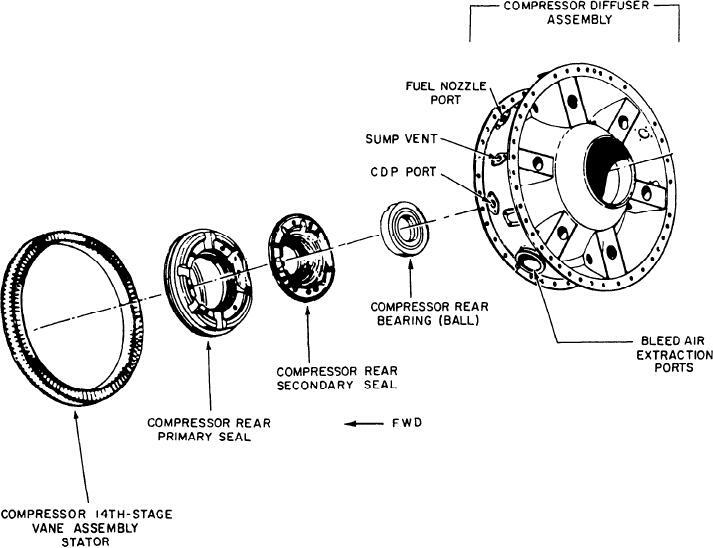 Figure 3-12.--Allison 501-K17 diffuser and 14th-stage stator vane assembly. Figure 3-11.--Allison 501-K17 compressor. A. Stator. B. Rotor. Figure 3-13.--Allision 501-K17 combustion section. The diffuser is of welded steel construction. stator (fig. 3-11, view A), a compressor rotor (fig.